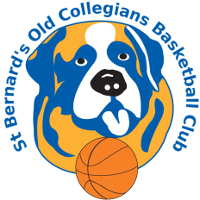 Welcome to the St Bernard’s Old Collegians Basketball Club Inc (SBOCBC). The purpose of this website is to provide you with information about key aspects of the Club. The Club is an Incorporated Association registered in Victoria and is a non-profit organisation that is managed by an elected Committee. The Committee hope that your association with SBOCBC provides your child with an enjoyable experience of playing basketball. Although winning is wonderful, this is not the primary goal of the Club. 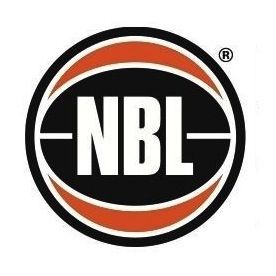 SBOCBC players, parents, spectators, coaches, officials and administrators must understand that the Club operate under the auspices of St Bernard’s College and St Bernard’s Old Collegians Basketball Club Inc. Association so it is imperative that our behaviour reflects positively upon these two organisations in everything we do. SBOCBC continues to evolve and it is important that we do not lose sight of its primary purpose “to encourage children to play basketball”. This ethos is strongly supported by St Bernard’s College and the St Bernard’s Old Collegians Basketball Club Inc. Association. The onus is on each of us to continue to uphold this ethos and to continue to promote the game of basketball. Let us appreciate the past, take stock of the present and prepare well for the future. SBOCBC Committee would like to take this opportunity to thank you for your commitment and participation to the game and we hope that you and your child enjoy being involved with the Club. As a Club we are open to any offers of assistance and are always happy to bring any suggestions forward to the Committee meetings to ensure we remain progressive and continue to meet the needs of the members. 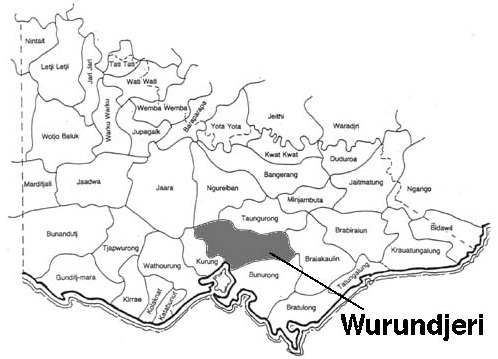 St Bernard’s Old Collegians Basketball Club Inc. recognises the traditional owners of the area, the Wurundjeri People of the Kulin Nation. 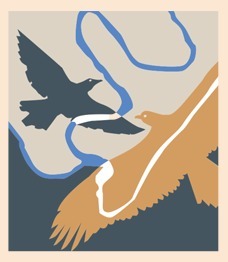 We pay respect to their Elders, past, present and emerging.